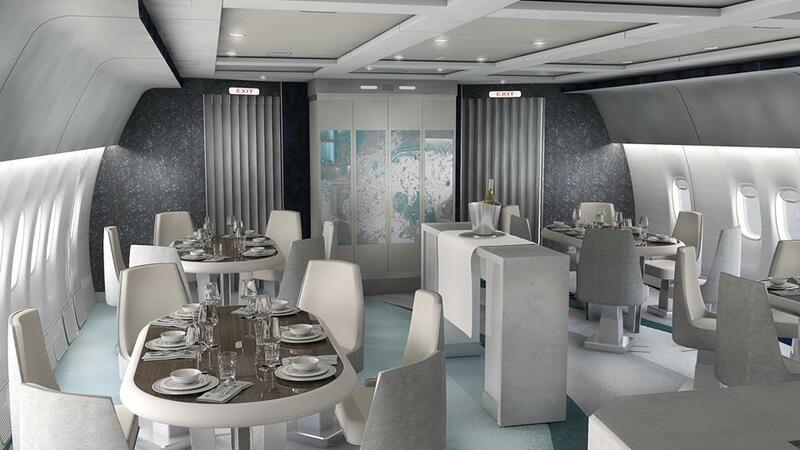 Earlier this year Crystal Cruises announced their Crystal AirCruises. Check out these amazing artist renderings. 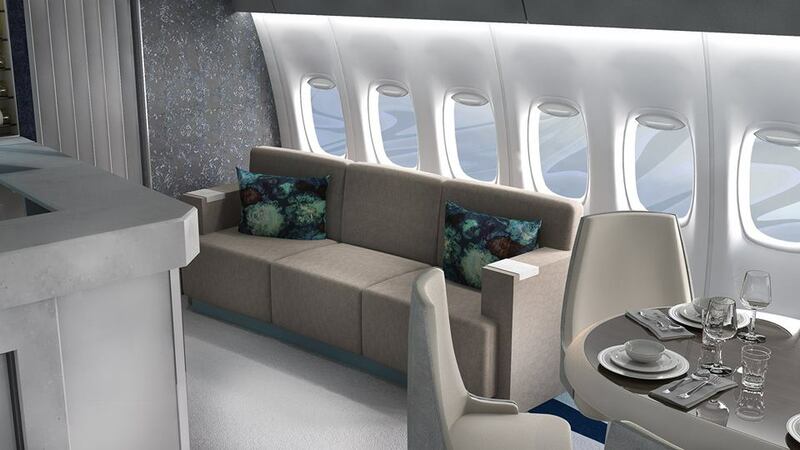 News reports state that luxury travellers can book on Crystal's aircraft and will be offered a choice of either a 28-day tour, priced at $100,000 per person or, for those short of time, a 14-day one for $50,000. Would you like to fly this airline? During these all-inclusive tours, the aircraft will be stopping at about nine to 10 different destinations in different continents, where the travellers will be able to get a highlights tour of key attractions, just like they'd do if they were on a traditional sea cruise. Did you know that Round-the-world VIP flights with multiple stops en route aren't new? Luxury hotel accommodation, Michelin star-level cuisine by celebrated chefs and local cultural entertainment are all part of the package. Hotel chain Four Seasons and luxury travel specialists Abercrombie & Kent both launched their own around-the-world products recently, complete with VIP-configured aircraft and stops at selected resorts along the route. 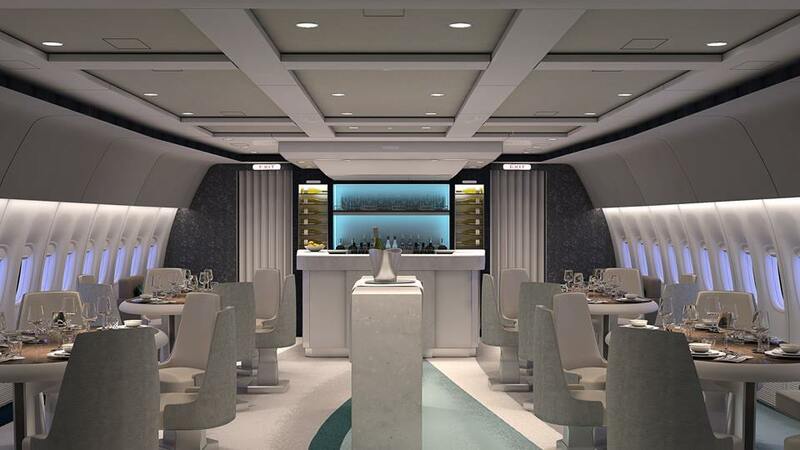 What sets Crystal Cruises' initiative apart is that Crystal Cruises is building its very own fleet of VIP-configured aircraft, rather than wet-leasing them. 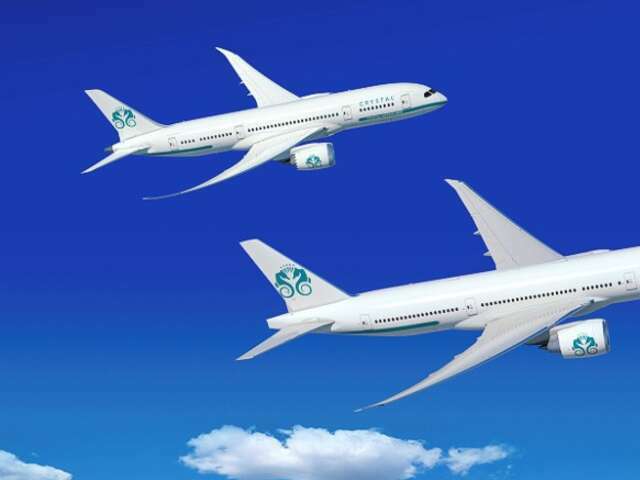 The American company, which trades at the highest end of the cruise market, has just acquired two long-range airliners: a Boeing 777-200LR and a Boeing 787-8 Dreamliner. 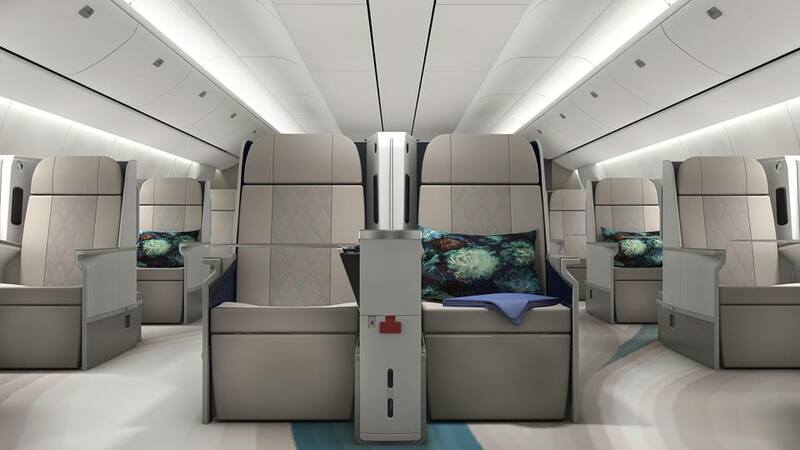 It plans to equip both with customized VIP interiors in order to start luxury flights around the world using the brand extension Crystal Luxury Air, starting in 2017. 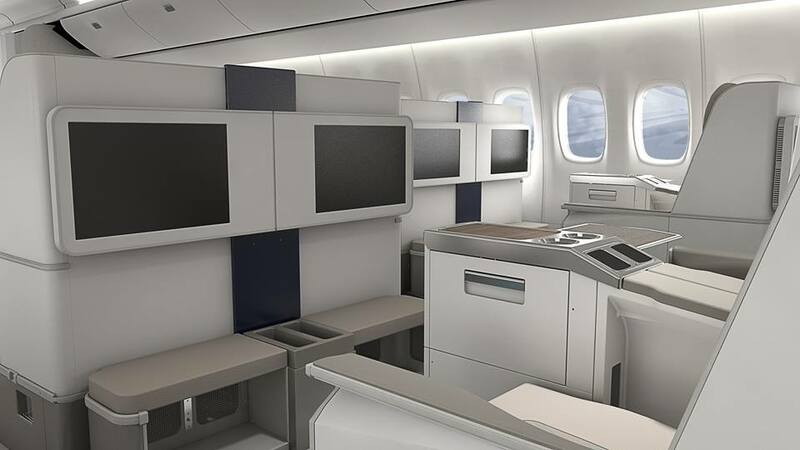 The twin-aisle 777-200LR will be redesigned to host just 88 guests with flat-bed first-class seats and a swanky lounge and bar. It will be the first to launch. 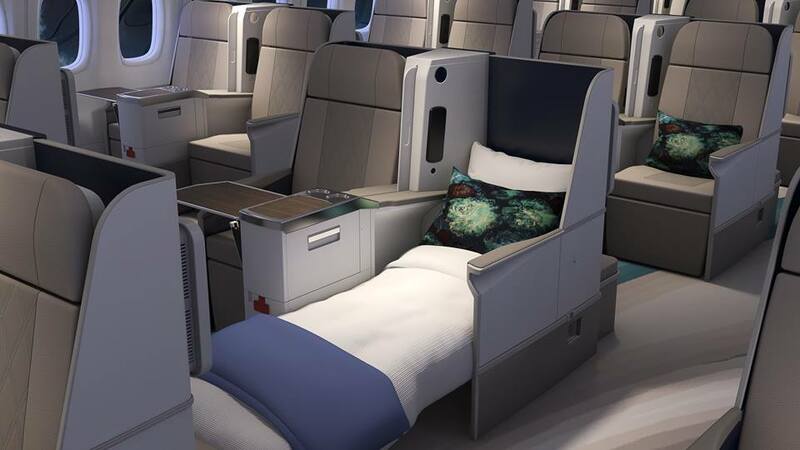 The twin-aisle Dreamliner, which usually seats up to 300 passengers, will accommodate just 52 guests after refurbishment. The planes can also be booked for special charters. No launch timetable has been confirmed yet for the Dreamliner. Crystal Cruises will still rely on an external partner that will oversee aspects of the operation such as aircraft maintenance, safety standards, weather planning, and any updates for in-flight and pilot training, however it will own the aircraft and butlers and pilots will be in Crystal's staff. Would you like to learn more? Give our Cruise Experts a call today.